Download NCAA March Madness Live on the AppStore. 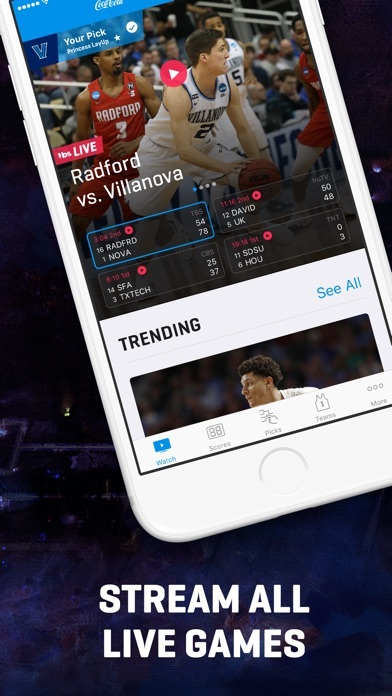 The official app of the 2019 NCAA® Division I Men’s Basketball Tournament for iPhone, iPad, Apple TV, Apple Watch, and iMessage. 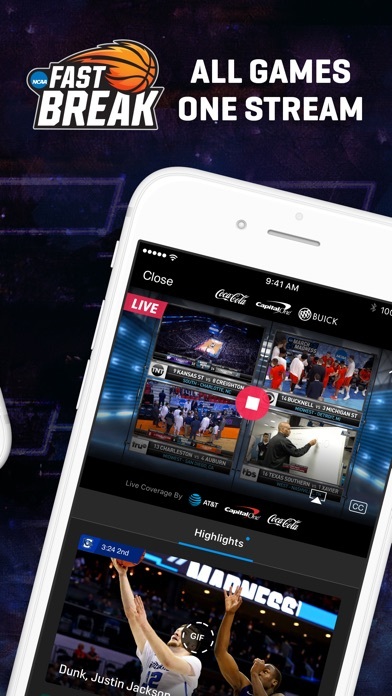 NCAA March Madness Live is the only app that lets you stream all games live, play the Capital One NCAA March Madness Bracket Challenge and get real-time commentary and analysis. 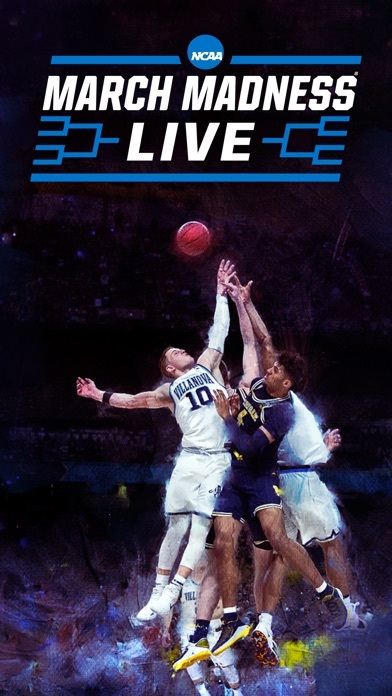 Thursday 3/21 through Sunday 3/24 you can also watch live games with Fast Break, the NCAA’s digitally exclusive experience that lets you catch the most exciting moments, all in one stream. Explore the Watch tab to view on-demand videos, highlights, in-depth analysis, classic games and more. 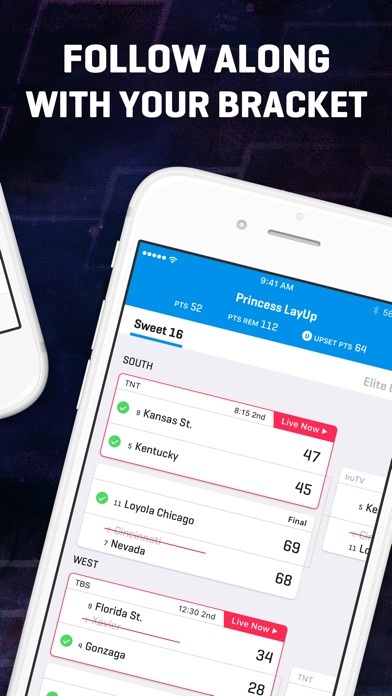 NCAA March Madness Live lets you stream every game live and notifies you with bracket updates, close and overtime game alerts, and the latest about your favorite teams. Stream games with Fast Break and get live look-ins, quick turnaround highlights, and commentary for every March Madness game. 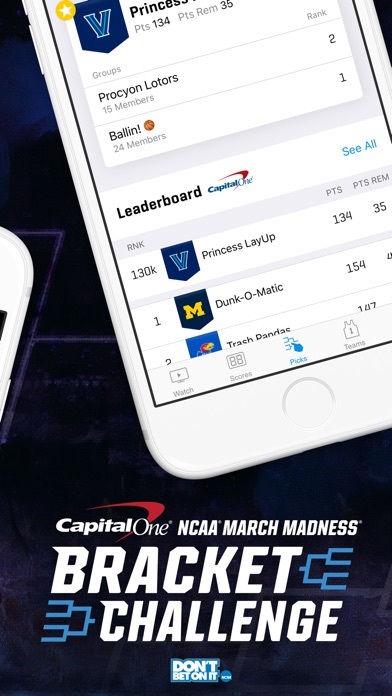 Download NCAA March Madness Live now to watch live games and play the Capital One NCAA March Madness Bracket Challenge with millions of NCAA March Madness fans!